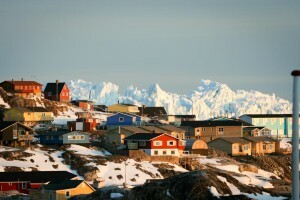 I have always been fascinated with Greenland with it’s isolation and somewhat mystifying land. I got a chance to see this Arctic country a couple of years ago; it’s extremely beautiful with magnificent scenery. Come and see for yourselves at our 01/19/2017 meeting.